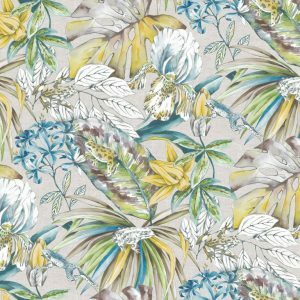 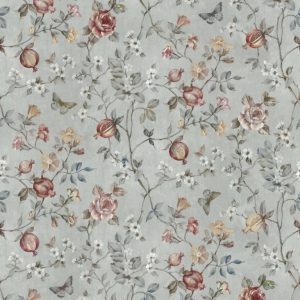 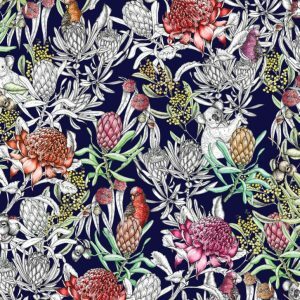 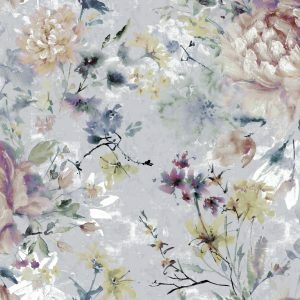 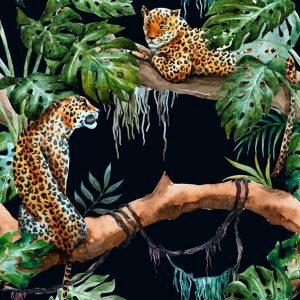 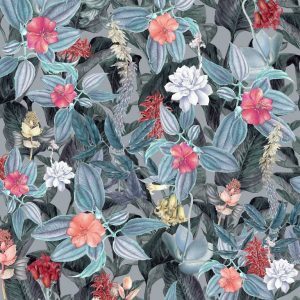 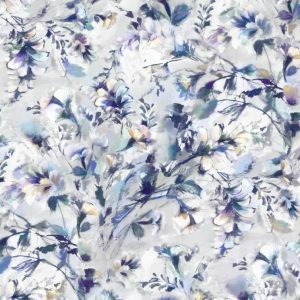 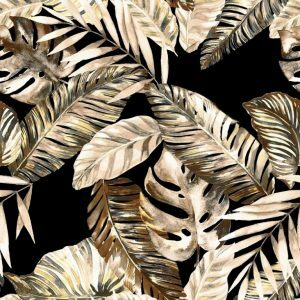 Midnight Garden offers a huge array of printed fabrics for curtains & light upholstery. 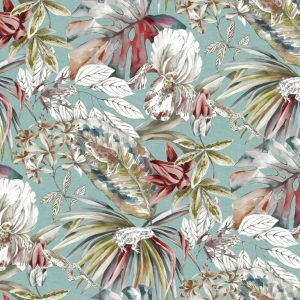 This stylish, modern & versatile range is inspired by naturalistic prints, suitable for any interior home. 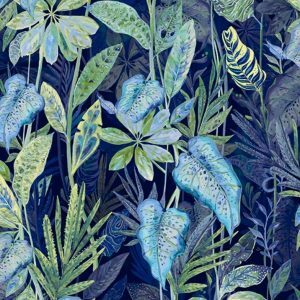 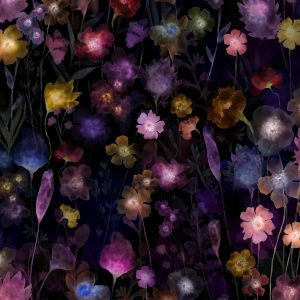 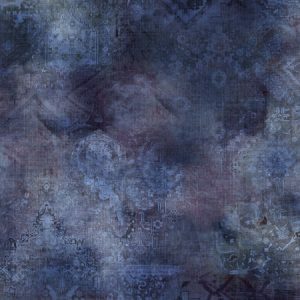 Midnight garden is the perfect collection to find inspiration for your next project.